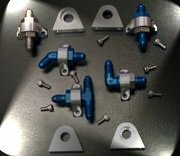 At RPM, our only business is to design and manufacture the finest clamps ever made for specialty cars! 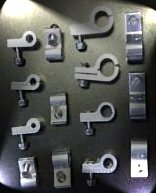 Our goal is to be the only company you will ever want to call - for all your hose and tube clamping needs! Quality, service and value are not new to us. Our goal at RPM has always been to furnish the kind of product quality and service we as customers would like to receive when we purchase products for our own cars! 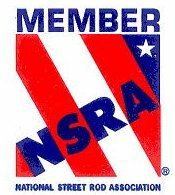 RPM is proud to be a member of the "National Street Rod Association".